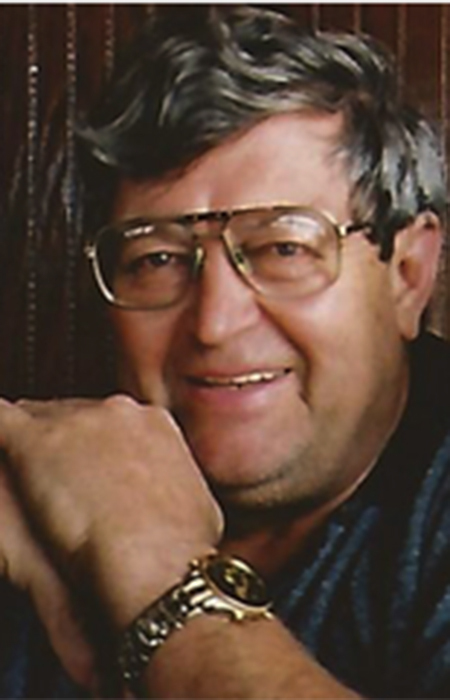 Edward “Ed” Corney Newman passed away peacefully on Thursday August 23, 2018 at the age of 78 in Langley, BC. He was born in Lethbridge, Alberta on June 28, 1940 to Henry and Marion Newman. Ed is survived by his loving wife Grace of 51 years; children Sean (Jennifer), Drew (Deena), Duane (Jodi); grandchildren Olivia, Dawson, Chloe, Duncan, Darrah,Taylor and Chase; brother Richard (Bonnie); sisters Sandra (Barry), Pat, Lynda, and Dianne (Brad) and many nieces and nephews. Ed was predeceased by his parents and sister, Betty Lou (Ed). In lieu of flowers the family requests donations be sent to the Canadian Blood Services.